Yorkshire Towers, a 21-story Post-War Luxury Hi-Rise, was built in 1964 and includes 695 luxury residences. 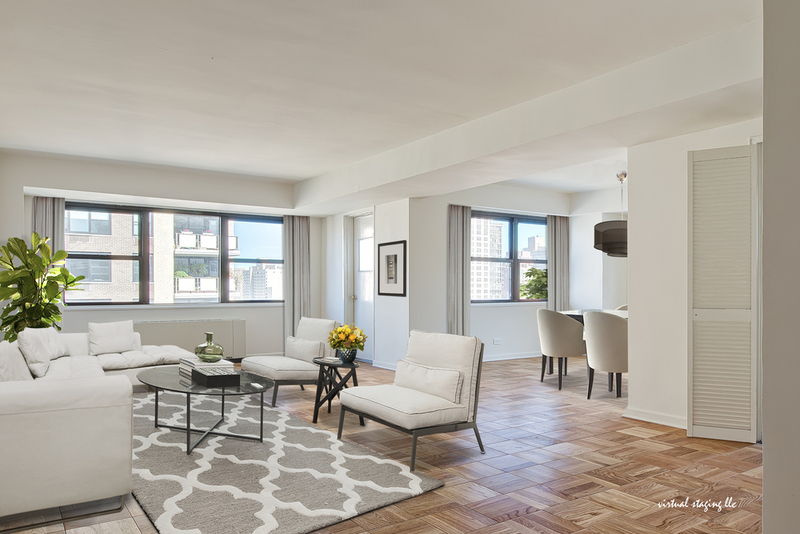 The property is located in the heart of the prestigious Upper East Side, on the corner of 86th Street and Second Avenue, steps from from Central Park. The residences range from studios to 3 bedroom layouts. Each apartment boasts over-sized living spaces, large windows throughout including windowed kitchens and baths; and, an abundance of closet space. Several units have triple street exposure and most units have large private balconies. Yorkshire Towers is a full service building, with Doorman and Concierge services. The Upper East Side is home to endless restaurants and cuisines to satisfy every craving. 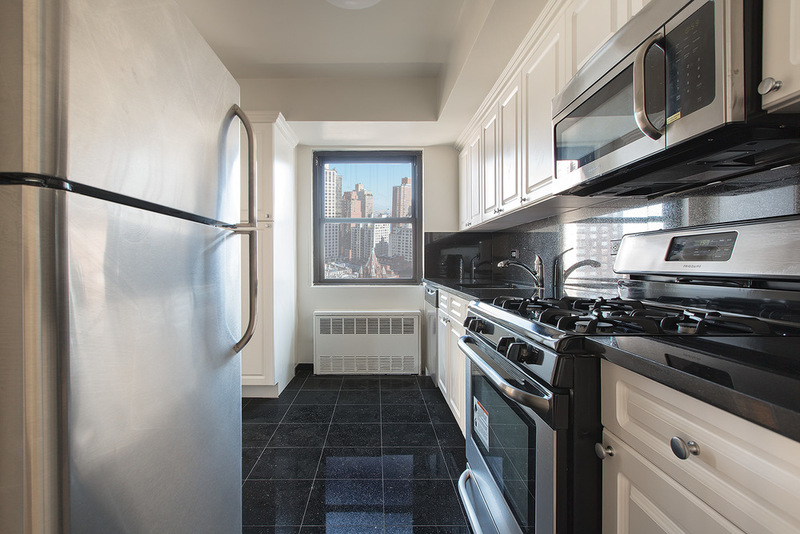 Numerous supermarkets including Fairway Market are conveniently within a half block radius.